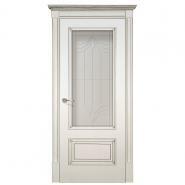 The right chosen door can add freshness and uniqueness to the interior. 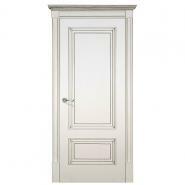 York Interroom Door has clear lines & luxurious design that represents the classic style. I've bought several doors here, both five years ago, and for another house, two ago. Both times the doors were fine, and the closeout deals, really good. I was very happy with how they handled things and the quality of their product. I didn't really realize how the par of interior doors can change the whole look of the apartment. 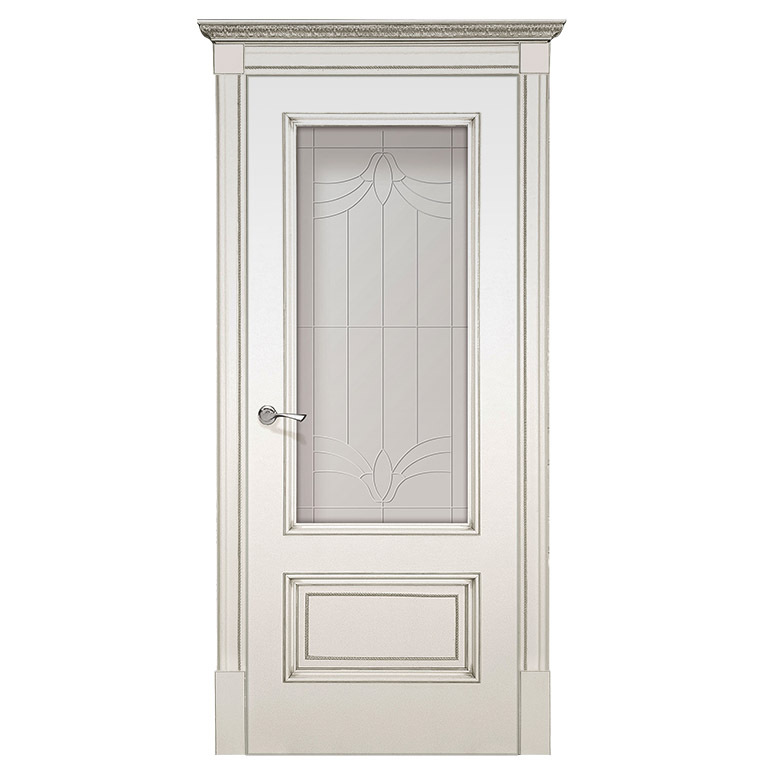 I used to have french doors with wood grain and when I replaced them with this silver ones, I totally felt the difference. 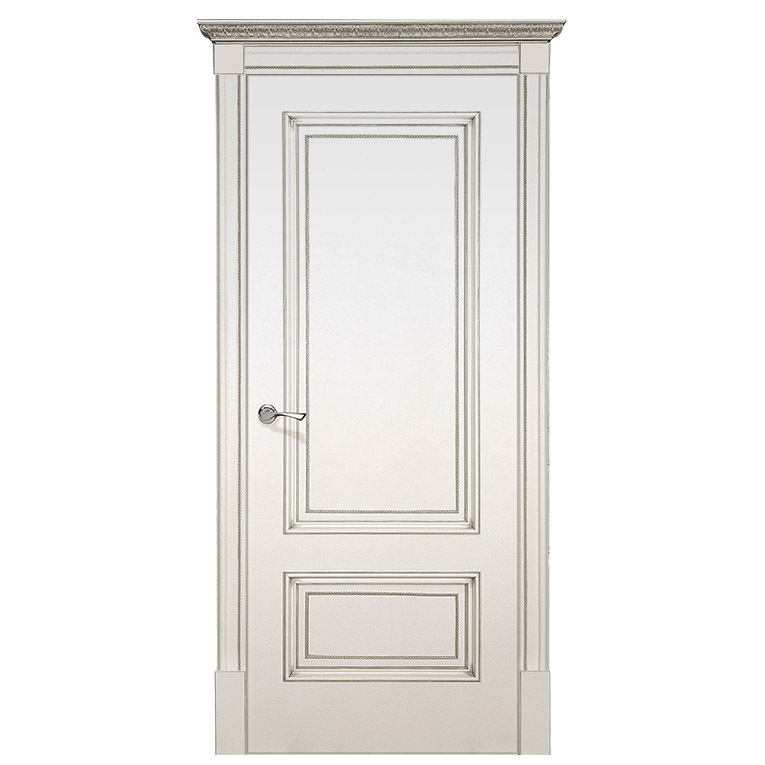 The room looks brighter, as this beautiful color has iridescent hue. Definitely will come back again!